Babblings of a Mommy: I Have The New FB Timeline! Do You? 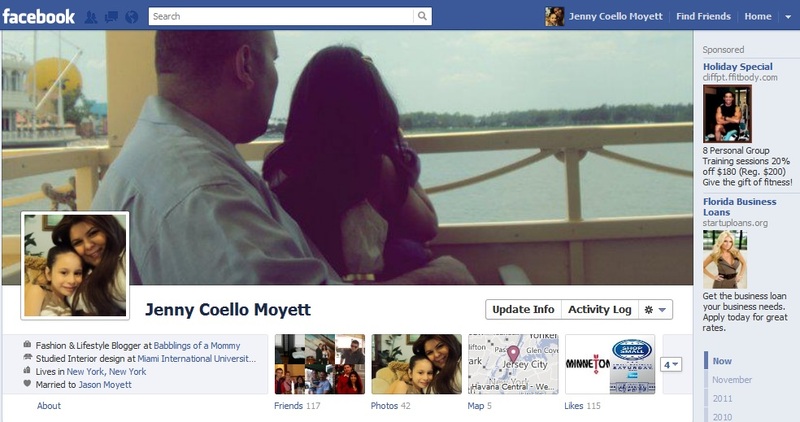 I Have The New FB Timeline! Do You? 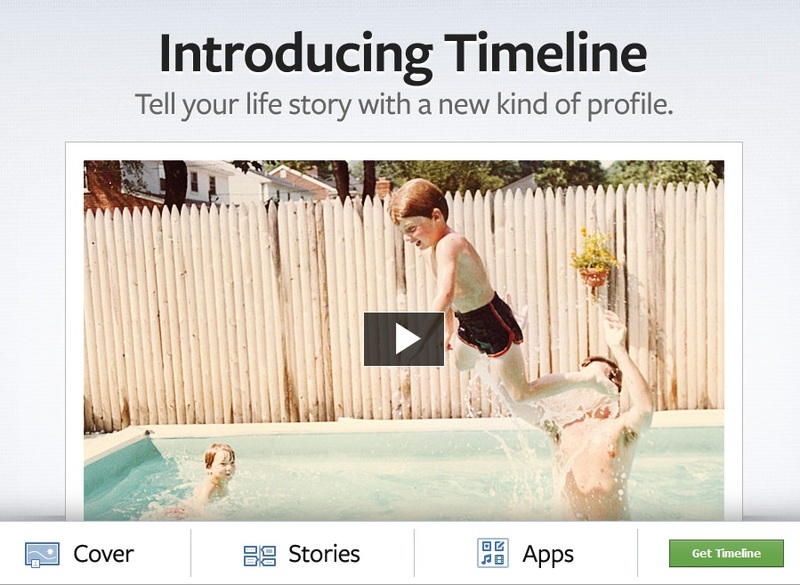 Have you heard about Facebook's new profile feature called Timeline? I changed my personal fb to reflect it, and I gotta say that I'm kinda loving it! It's a cross between a visual blog and an online scrapbook. It shows your entire story from your start on Facebook. Rediscover old status updates, photos, videos, and other things you've forgotten about by clicking through your timeline. Plus you can personalize your profile by choosing a cover photo which I like, but the dimensions of the frame is awkward and makes it a little difficult to find a photo that looks good. If you want to try it out, Facebook's Timeline is available now to everyone. Once you opt-in you can either publish it immediately or have 7 days to change or delete anything that you don't want to show on your profile. After 7 days it will be published automatically. Take a look at it and let me know if you love it or hate it!